The Canadian lynx is a medium sized cat. It is very similar to a bobcat, but the lynx is just slightly larger. The Canadian lynx has a very short life. It only lives between 10 and 12 years. 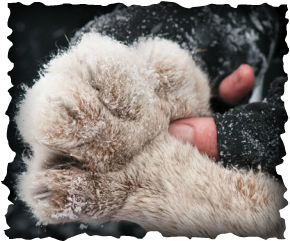 This photo shows their huge furry paws. 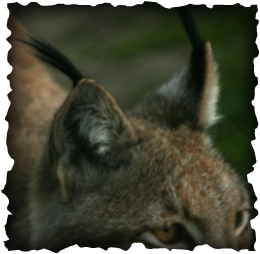 This photograph shows the ears of a Canadian lynx and the tufts that stick off of them. 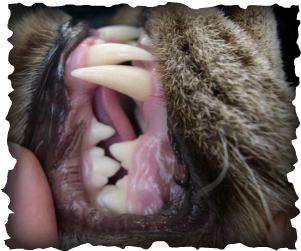 This photo shows the teeth of a Canadian lynx.